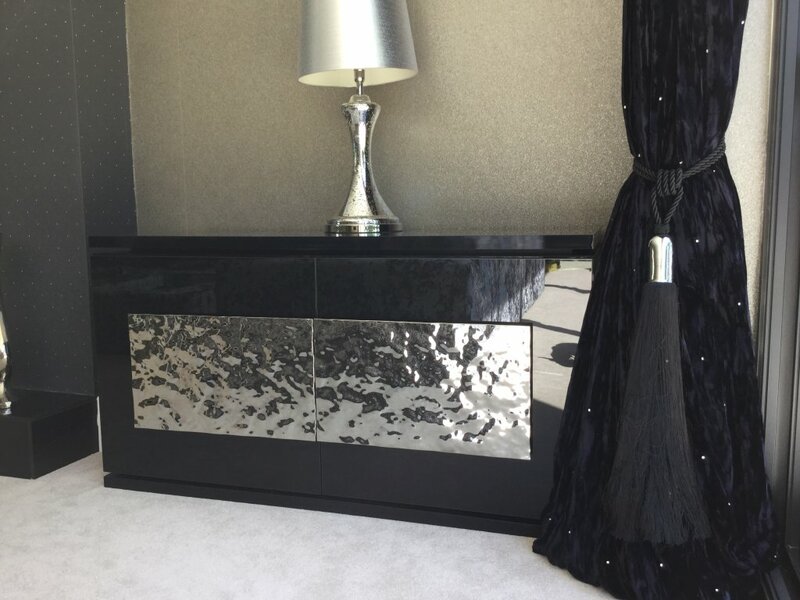 A new folder has just been added showcasing bespoke furniture on Svetlana's Houzz page. Follow this link to see more examples. http://www.houzz.co.uk/projects/1155049/bespoke-furniture-design More images will be added constantly with numerous new and exciting designs being completed shortly.